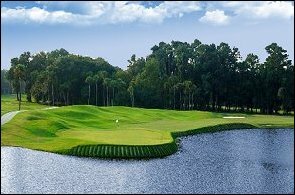 Nestled among the tall pines of the low country on the South End of Myrtle Beach, the much improved Verdant Plains is an affordable course that offers a lot of GREEN for your green! Recent renovations in 2010-2011 have made Verdant Plains a new favorite amongst both local and tourist golfers, and the word is quickly spreading. Who says golf has to be expensive? Heron Point offers more value for less money than any other Myrtle Beach area golf course! The well-maintained greens, pristine landscaping, friendly staff, an inviting Southern Antebellum clubhouse and of course the LOW economical price are just a few of the things that make this one of the most desirable courses on the Grand Strand! Good Course...Good Price...Good Service...GREAT DEAL! !